Three posts in two days? I must be getting sick or something. And there shall be another post tomorrow. Scary, I know. 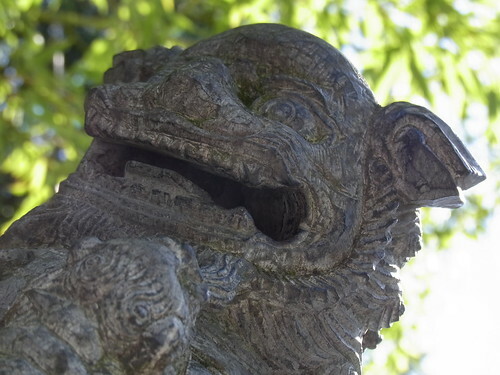 For now look at this picture of a Chinese dog-dragon-lion-thing. And then look at Flickr, where I’ve posted more pictures from Frankfurt’s Garden of Heavenly Peace.